Are consoles getting 4K support this year? Rumours, started by video-streaming content provider Netflix of all people, suggest that we’ll be seeing refreshes of both the Xbox One and PlayStation 4 this year. Refreshes, they say, that add 4K support to the consoles. Now, before console owners rejoice and PC gamers look around all confused – the consoles seem barely capable of hitting 1080p half the time, after all – this rumoured 4K support would be for video only. According to Netflix’s CPO Neil Hunt in a now mostly retracted statement, Sony “promised” the company a new PlayStation 4 revision that would offer 4K video playback. Hunt has since said that he can’t speak for the platform holders and their plans. When asked for comment, Microsoft remained mum. Sony issued a similar comment. 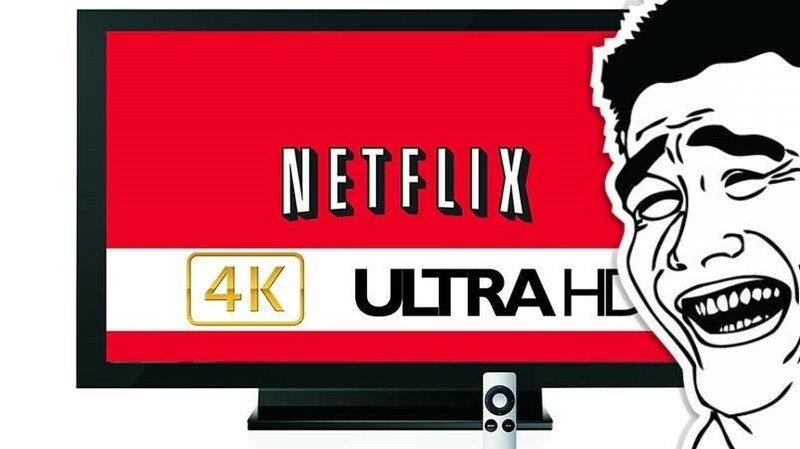 Netflix began streaming UHD content back in April last year. Personally, I’m not sure we’re ready for a 4K revolution – in games or consumable video media- just yet. While prices are indeed coming down, it’s still prohibitively expensive. I’m also of the opinion that they’re just not worth it. Yes, the extra clarity is nice and all, but I’m still pretty happy with watching things in good old 1080p. As for games? While cards like the Nvidia GTX 980 and the AMD R9 290X edge us ever closer to viable 4K gaming, I suspect the adoption of the standard is progressing slower than anyone in the industry would like – though much like any of these technologies, it’s being driven by enthusiasts.